British design brand Buster + Punch will launch its Hero light at Designjunction's show-within-a-show Lightjunction this September. 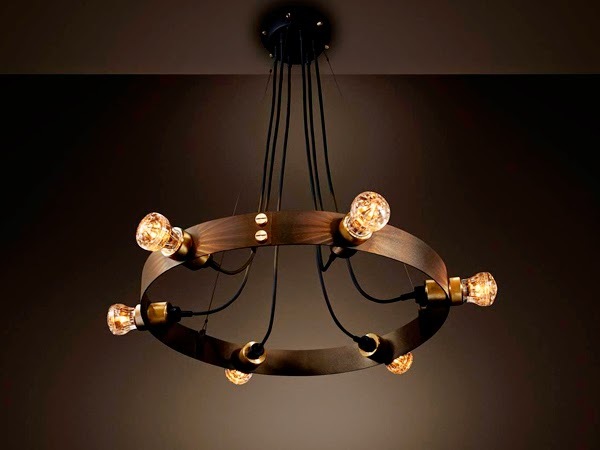 Designed by Massimo Minale, the light is made of bronzed gun metal, brass, matte rubber and LED bulbs. Find out more about what the London Design Festival has in store for attendees in our event preview.